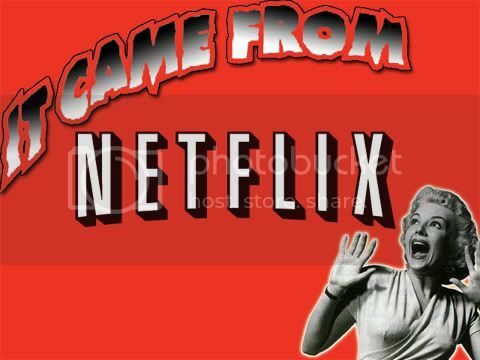 IT CAME FROM NETFLIX! Airplane! The year was 1980. It was a time when volcanos erupted, disco was dying, empires struck back and an actor became President of the United States. 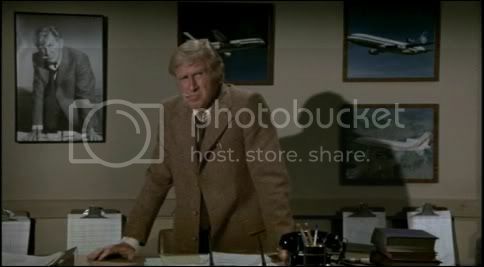 Comedy, satire and parody were nothing new to the people of this time, but when Airplane! premiered, it not only delivered the screwiest of screwball pictures to date, it also defined parody films for years to come, on the basis of being an absolute scream. The airplane of the emphatic title is a jet liner traveling from San Francisco to New York, and tragedy lurks in the shadows of the plane. The meals available to the passengers are steak and fish, but the fish has gone bad and will poison several passengers and the entire flight crew. 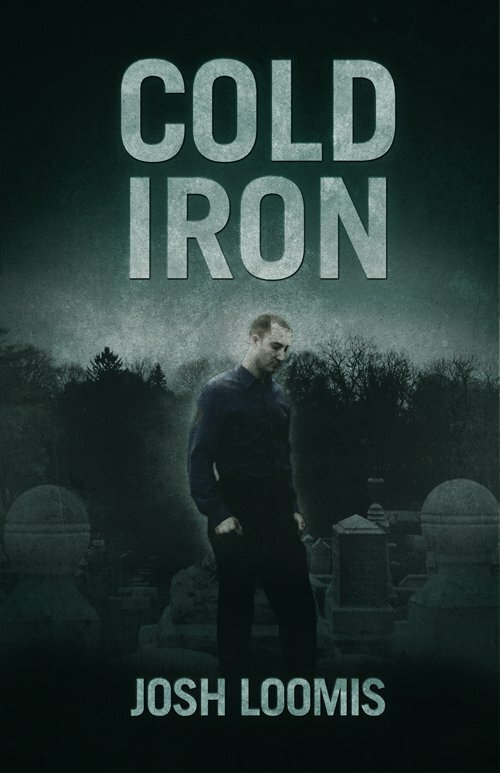 Unable to rely on the automatic pilot, Otto, for landing, stewardess Elaine must turn to a man she’s trying to leave behind, a man haunted by his time in battle, the only pilot left on the plane who can save all their lives: Ted Striker. Stated so plainly, the plot might not sound like a premise for an absurd comedy. However, it does establish a solid basis for clear-eyed, lantern-jawed actors to deliver their lines with stony earnestness, while something absolutely hysterical is going on in the background. 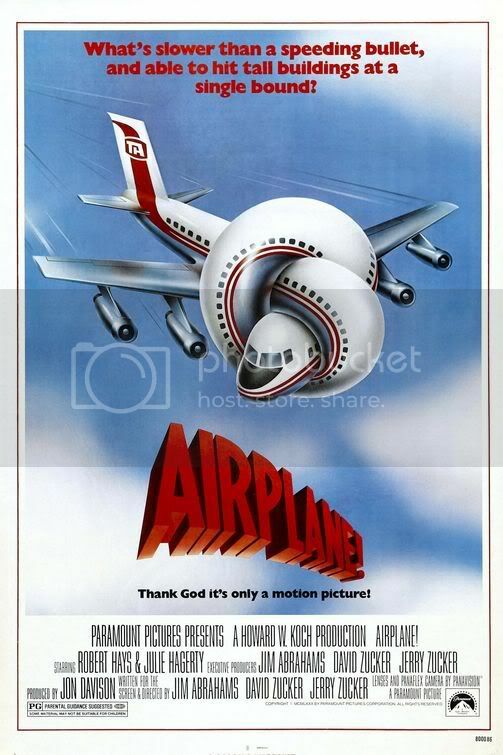 Following hot on the heels of Mel Brooks’ Blazing Saddles, Airplane! adds celebrity cameos, direct spoofing of disaster movies (Zero Hour! in particular, which this film actually remade) and brick joke setups to the mix. The result is a movie that is smart, well-paced and very, very funny. Mr. Bridges would disagree; it’s totally a serious movie. Totally. The comedy team of Zucker, Abrahams and Zucker (remember them?) first burst into film with this title, and it changed a lot of things. While comedy was nothing new on the silver screen, it classically involved actors with comedic backgrounds almost exclusively. Airplane! broke that mold wide open with some brilliant casting. Peter Graves, Lloyd Bridges, the aforementioned Leslie Neilsen and especially Robert Stack were known primarily for their dramatic or action-oriented roles. It shows in their delivery, the confidence they project and the way in which their presence inhabits the screen, even as we laugh hysterically at the antics unfolding around them. Much like The Naked Gun and other films that would follow this one, Airplane! relies on audience attention, very rarely calling direct attention to a gag. Which isn’t to say they don’t; Johnny’s bit with the lights is a notable exception. 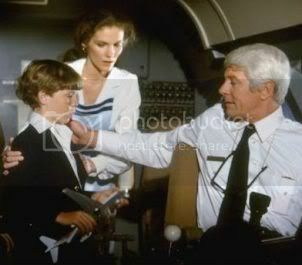 The crux of the comedy lies in the ability of the actors to maintain straight faces, from Robert Hays’ Ted somberly referring to his ‘drinking problem’ to Captain Oveur’s rather odd questions to the young boy who comes up to the cockpit.